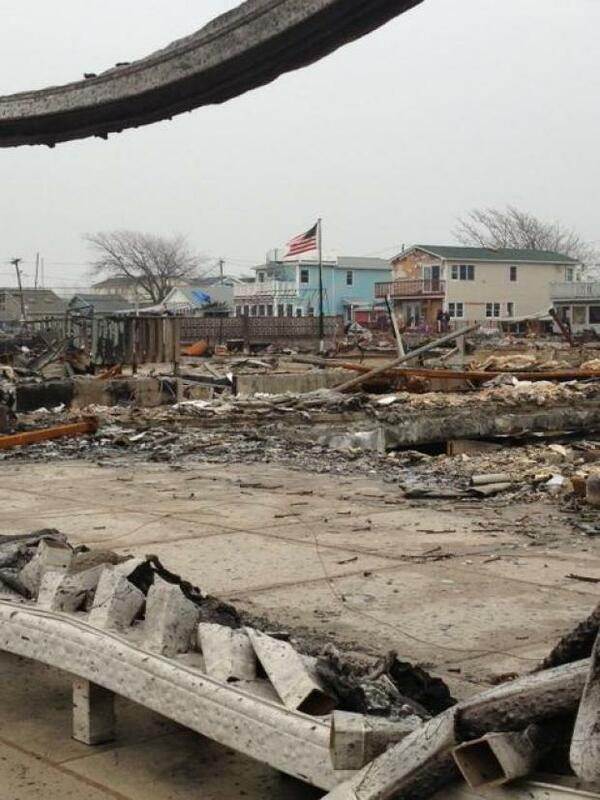 Breezy Point, Queens, is still just a disaster zone. Triage continues on the Rockaway peninsula. “Fourteen miles by the crow from Times Square and this is going on,” volunteer Fire Chief Marty Ingram said as he showed News4 a part of New York City still reeling from Superstorm Sandy. Damage still just as it was three months ago after ocean and bay waters merged, sparking a six-alarm fire and floods. The fire took 125 homes the night Sandy hit Breezy Point. Hundreds more flooded. Amid the destruction there are signs of progress. Third generation resident Michele Hogan makes weekly visits to check repairs to her flood-damaged bungalow. She said the flood line reached close to the light switches. She evacuated the night before Sandy hit and returned to find the first floor of her home inundated. “We didn’t have insurance, but FEMA’s helped us,” she said. 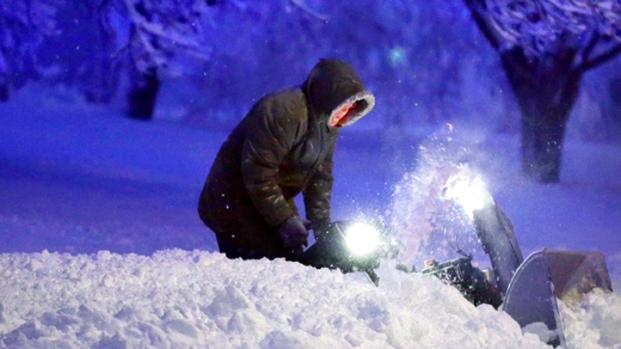 The city’s rapid repair program, which has gotten mixed reviews, put in her new furnace. A patchwork of relatives, contractors and volunteers has done the rest. A 9/11 charity provides temporary housing for Hogan, her daughter and her grandson in mobile homes set up for Sandy victims 90 miles north in rural Connecticut. In the meantime, Hogan’s among a legion of tens of thousands of Sandy victims whose lives remain in limbo.